Compania Minera Rio Tirón S.A., founded in 1954, is the Company that starts the Group. 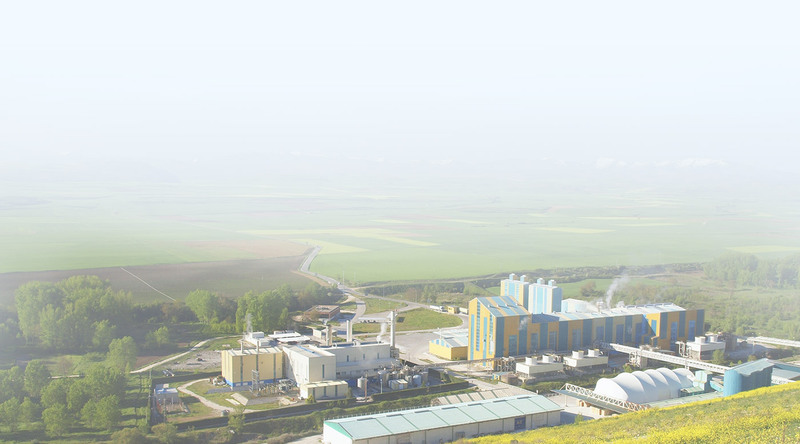 This company produces high quality anhydrous sodium sulphate (Na2 SO4) at Cerezo de Rio Tiron (Burgos, Spain). Our production capacity, above 700.000mt/yr makes us the biggest European producer. Our export volume (ca. 95% of our sales, to more than 50 countries) rises us to the first place as world exporter of this raw material. Our logistics department, with a very clear dedication to customer’s service, and run by highly specialized staff, provides adequate solutions to each expedition, granting the quality control both of the service and the product. The professional staff of our Quality Dept, engaged with customer’s orientation, offer tailor made technical assistance even at the usage point, if necessary. 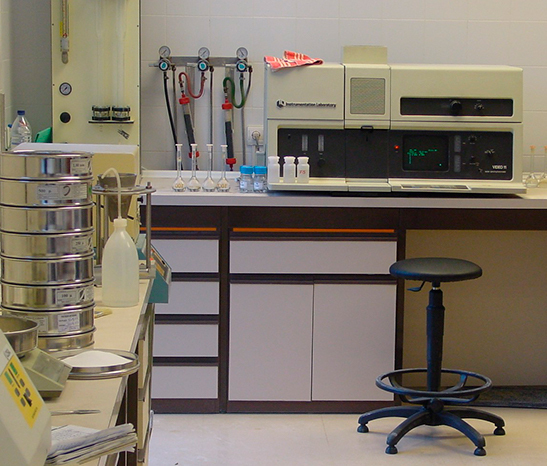 The main application of anhydrous sodium sulphate is the manufacturing of powder laundry detergents, but is also used in glass production, paper, textile, enzymes, steel industry and others, among which different applications in human food and animal feed or pharmaceutical products, complying with the high quality standards required.